We offer karate and self defense classes to ALL ages from 4 years and older. 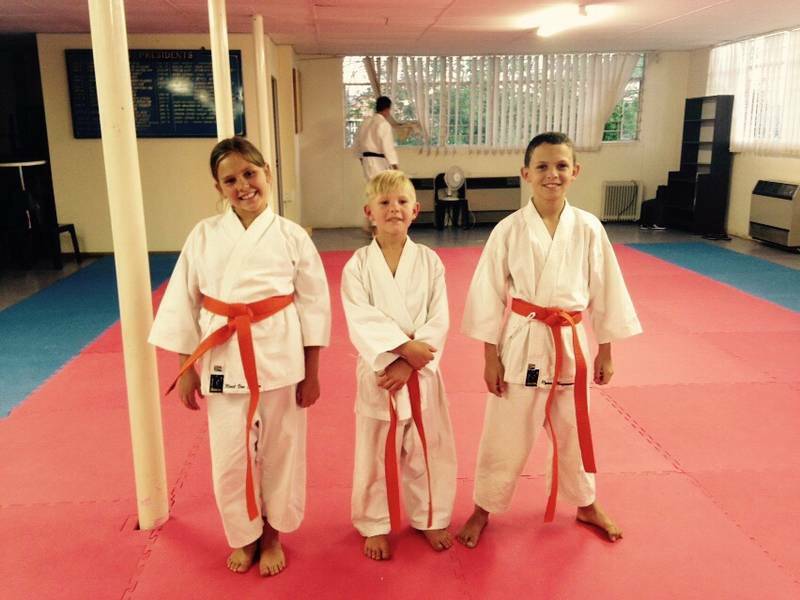 We cater for young and old and incorporate fun, discipline and technical training in all our classes. 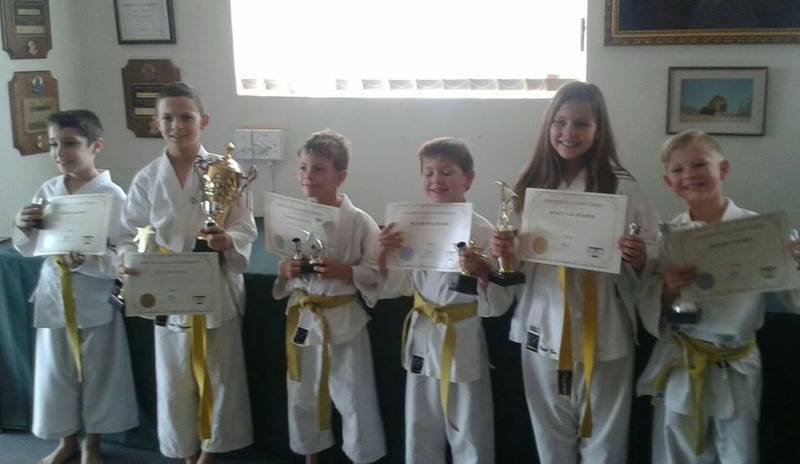 It has been proven that karate improves confidence levels, concentration, co-ordination, fitness, weight-loss, focus, performance at school, respect and stress. 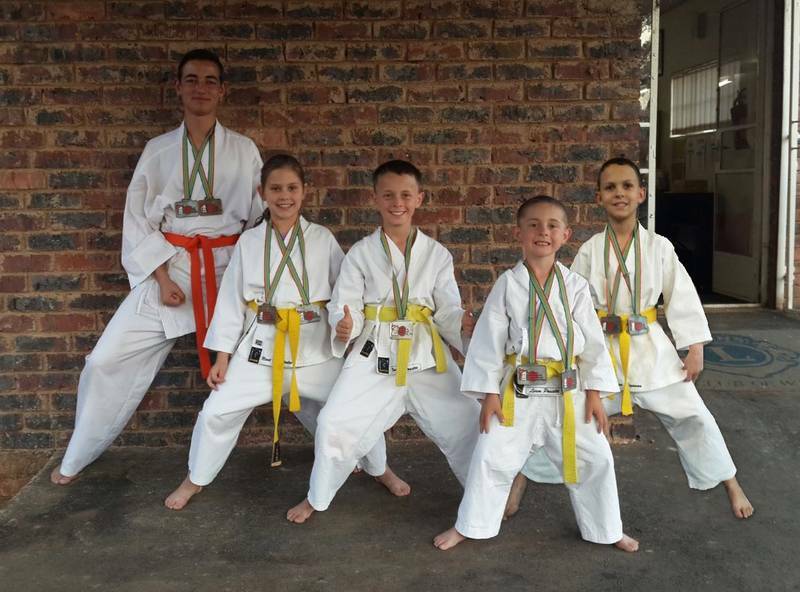 Karate is a family sport as Mon, Dad and the kids can train together at Roodekrans Karate Centre. 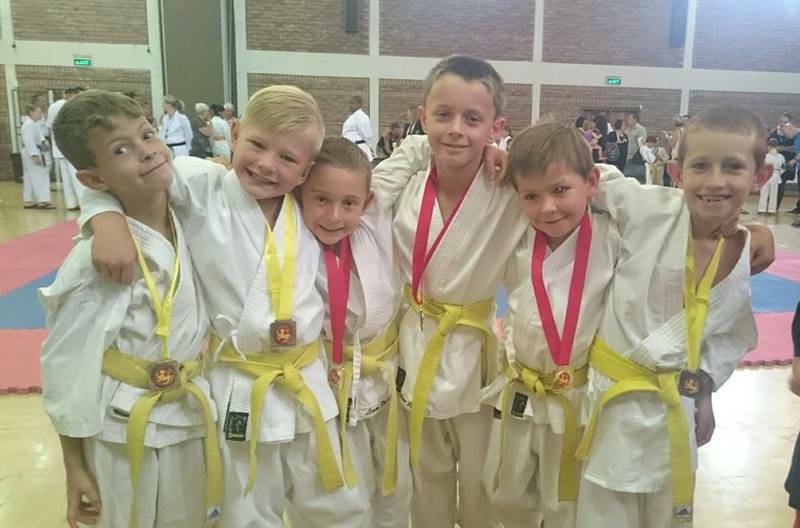 We are affiliated to JKA South Africa, Karate South Africa and the World Karate Federation. 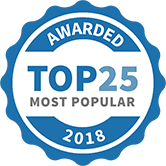 - Learn self-defense as a martial art. Karate is a sport for life. The first two classes are for free and refer a friend and get one month free!!! 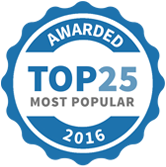 Roodekrans Karate & Self Defense Centre has been selected as one of our Most Popular Kids Activities! The mind is so powerful. Believe in your abilities, love, power, growth and see the difference. YOU ARE THE KEY TO SUCCESS!